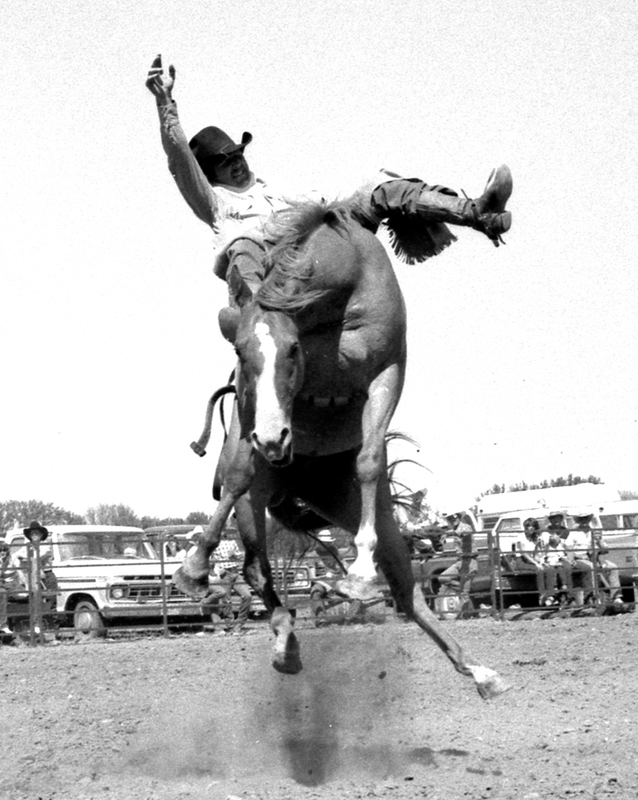 Today, I am happy to present Bob Newland’s classic rodeo photographs. 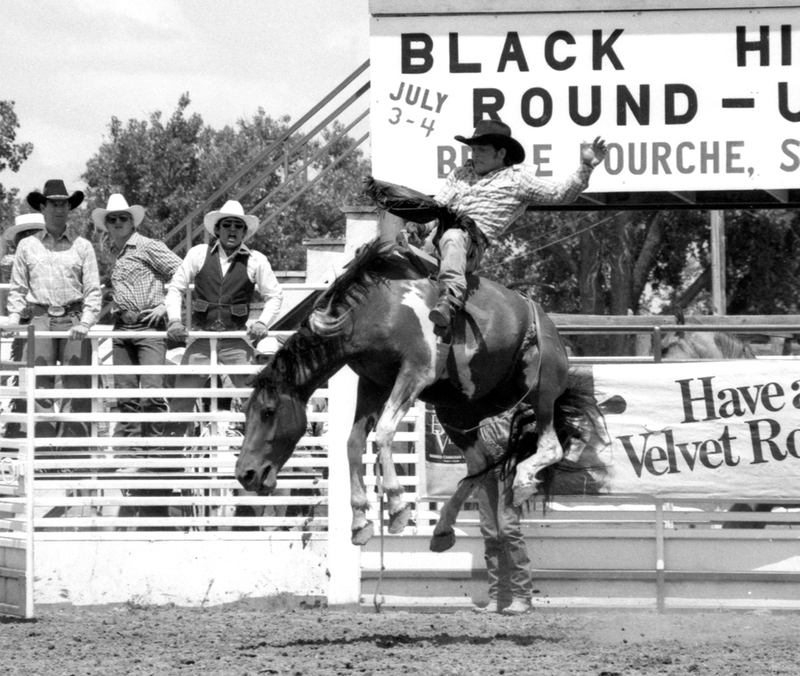 South Dakota is home to many World Champion saddle bronc riders. The first, Earl Thode 1929, grew up on the ranch where I now reside. Others include Casey Tibbs, Clint Johnson, Billy Etbauer, Tom Reeves, Jeff Willert (who lives next door) and Chad Ferley. Not to mention all of the other NFR competitors from all categories of rodeoing. 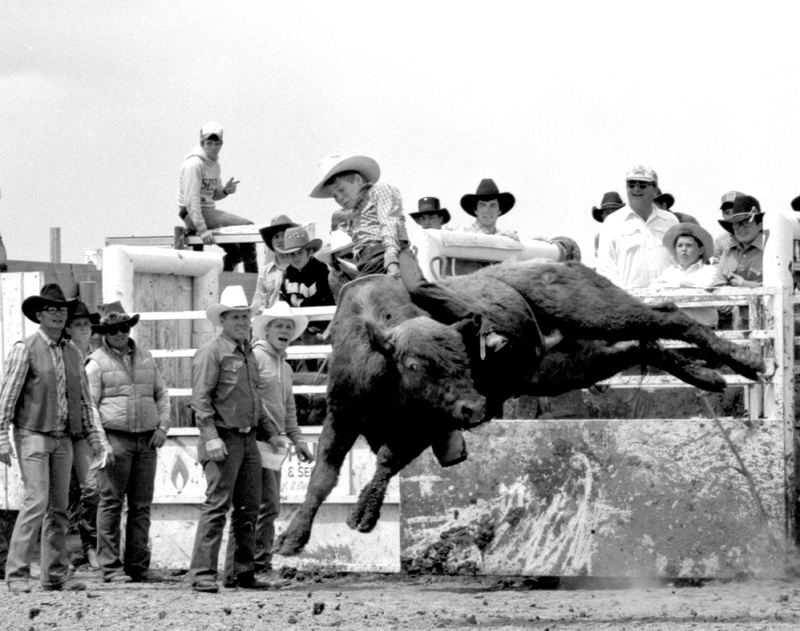 The broncs, in Bob’s photographs, are captured in full ballet style with legends such as Tom Miller and Chris LeDoux riding atop in grand style. The moments of ‘dismount’ are sometimes humorously captured in mid fall. 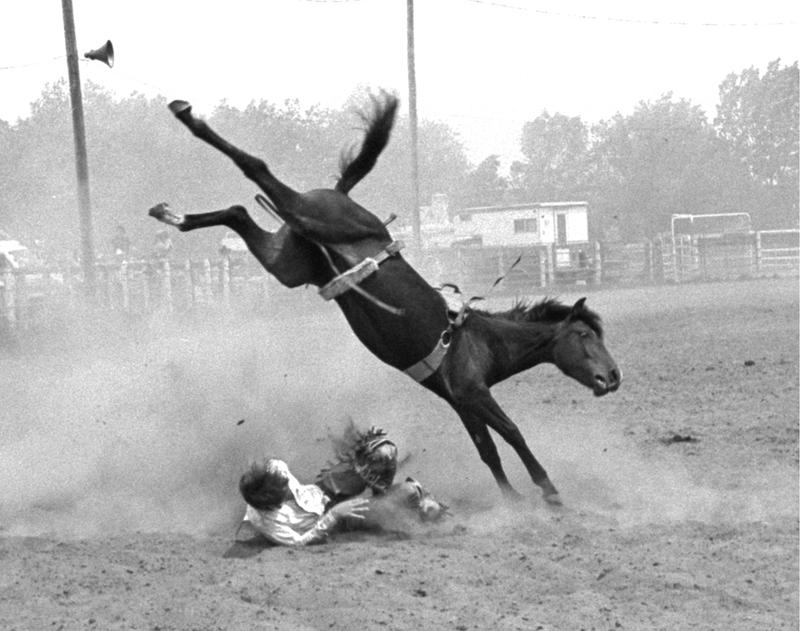 Ever present is the ultimate physicality of the sport as displayed by animals and humans alike. 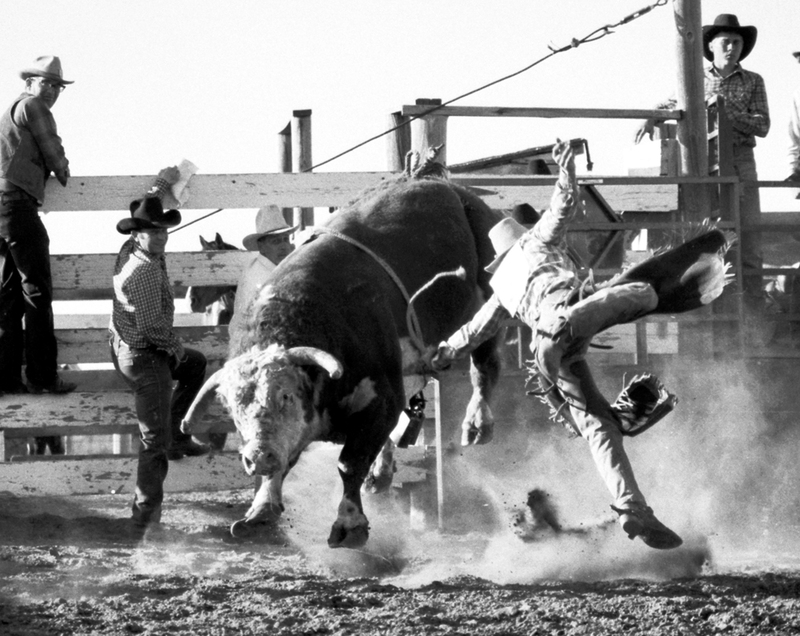 All in all, Newland’s is a lively series of historic photographs of a sport full of true unfiltered grit. 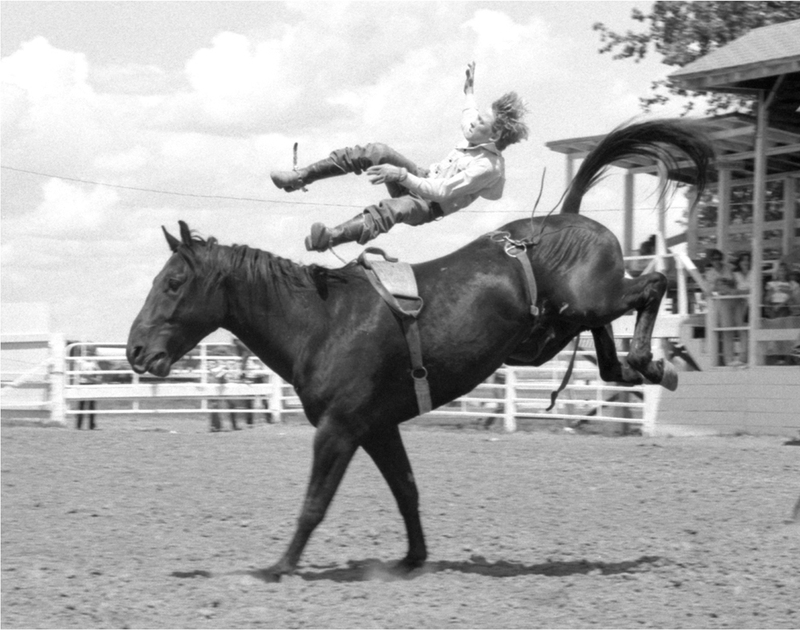 In 1977, he began photographing his children in youth rodeos, processing the film and making prints in his home darkroom. 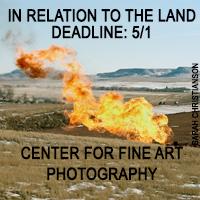 Other parents asked him to shoot their children at rodeos, so he went pro for about seven years, photographing rodeos mainly in the Black Hills area of South Dakota. 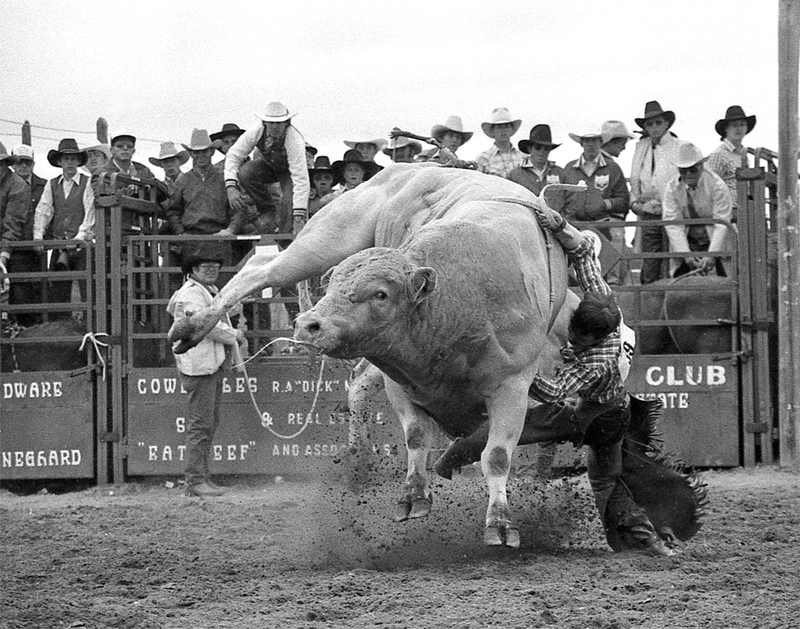 In 1982, he photographed the “First Million Dollar Rodeo” in Australia. His images from that event were printed in hundreds of newspapers in Australia, Canada and Europe. In 1984, Newland decided that he “needed a less physically strenuous way to lose money.” Since then he’s become active in attempting to reform the criminal justice system. 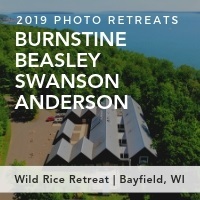 Currently, Newland photographs his granddaughters in high school and college athletic events, and he lives with his wife in Hot Springs South Dakota. 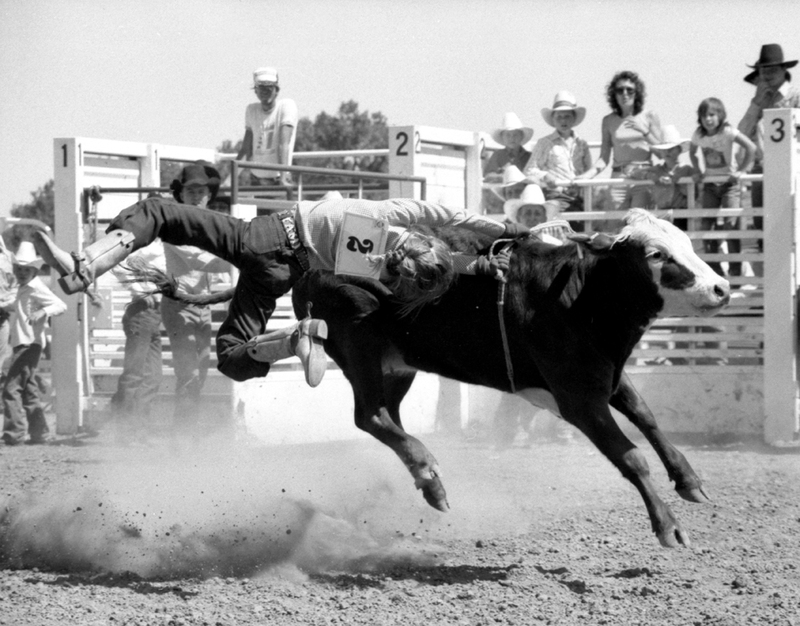 Was it rodeos that got your started photographing? 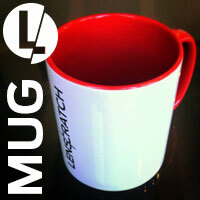 I had been interested in photography as a youngster. 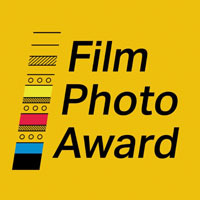 However, I tired of shooting snapshots with the Kodak Brownie we had. 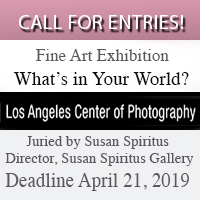 When my daughter was about 8, I bought a Pentax K2, which was a top-of-the-line consumer camera (as opposed to “professional,”–Canon or Nikon) in 1976. 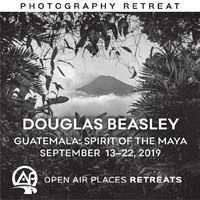 Then, not really knowing much about the photographic process, I took a course in B&W photography at Black Hills State, where I learned about processing film and making prints, as well as basics of composition. 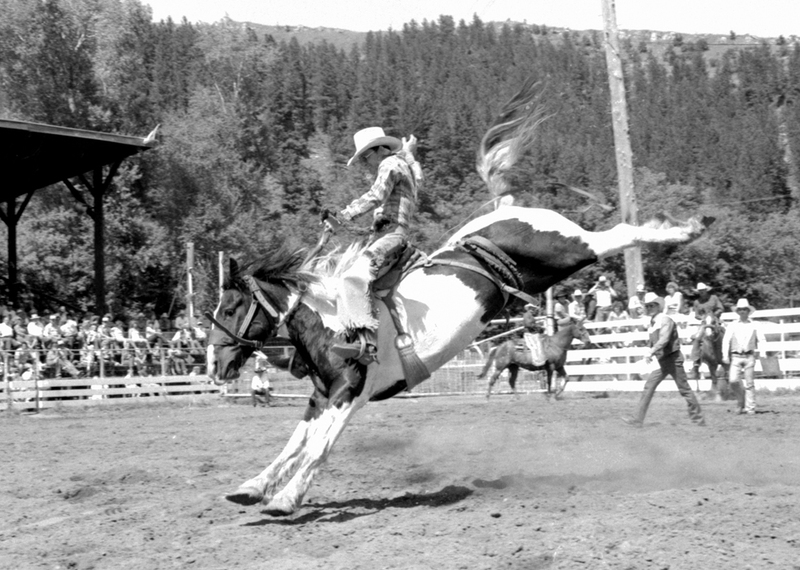 When my daughter, and then my son, began entering youth rodeos, I found that I had an affinity for action photography, catching peak-of-action. 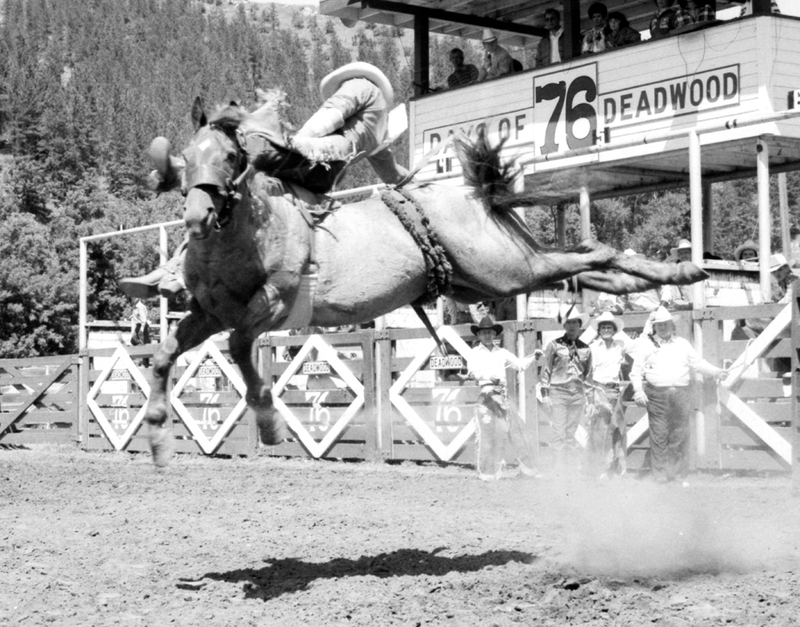 So, rodeos became the genre in which I became known as a photographer. 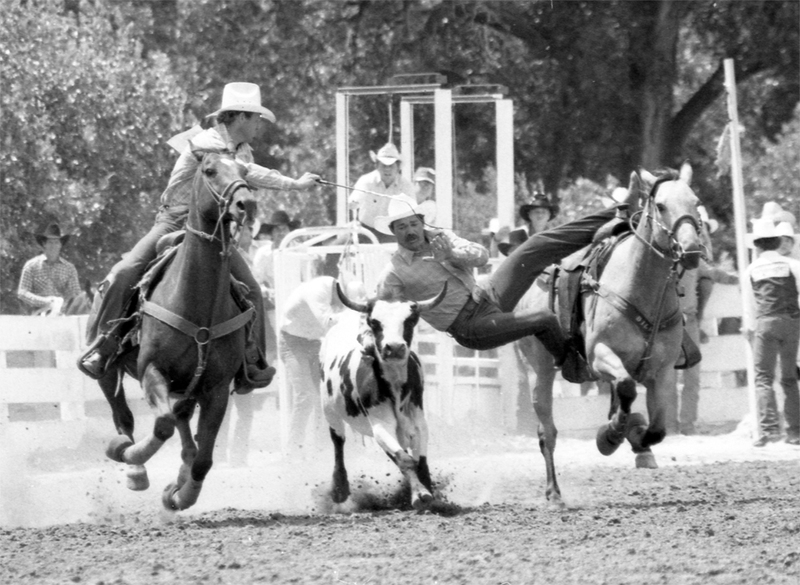 Were you inspired by any historical rodeo photographers? I can’t say that I was. 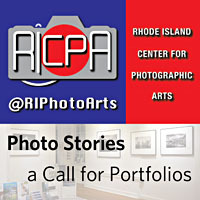 I was more inspired by Ansel Adams and Alfred Stieglitz. And John Vachon. 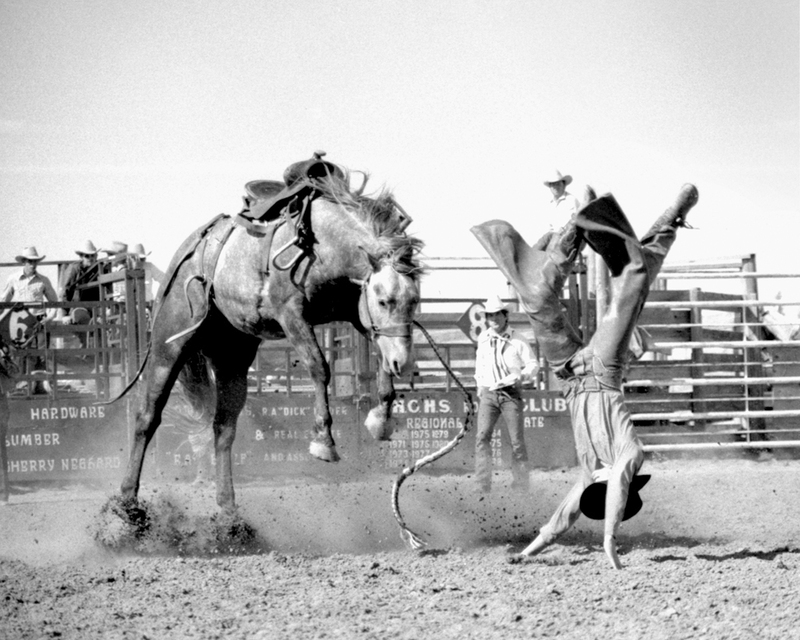 In 1958, LOOK magazine sent Vachon to photograph the annual calf branding on our ranch. Subsequently, I learned that Vachon was one of the most celebrated dust bowl/depression era photographers, as well as a combat photographer. 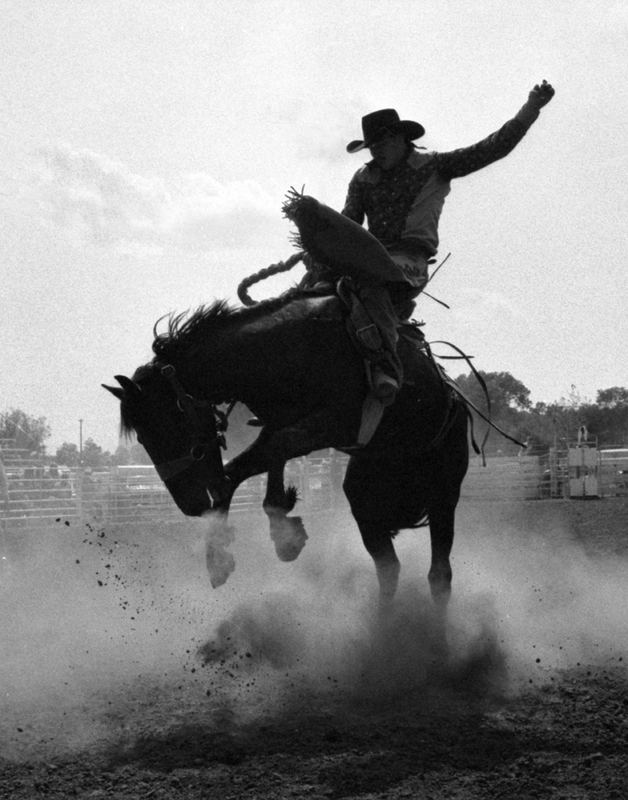 Did photographing rodeos take the place of not being able to rodeo when you were young? 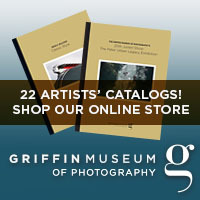 Photography was a way to preserve scenes and moments I knew would be interesting to view generations down the line. 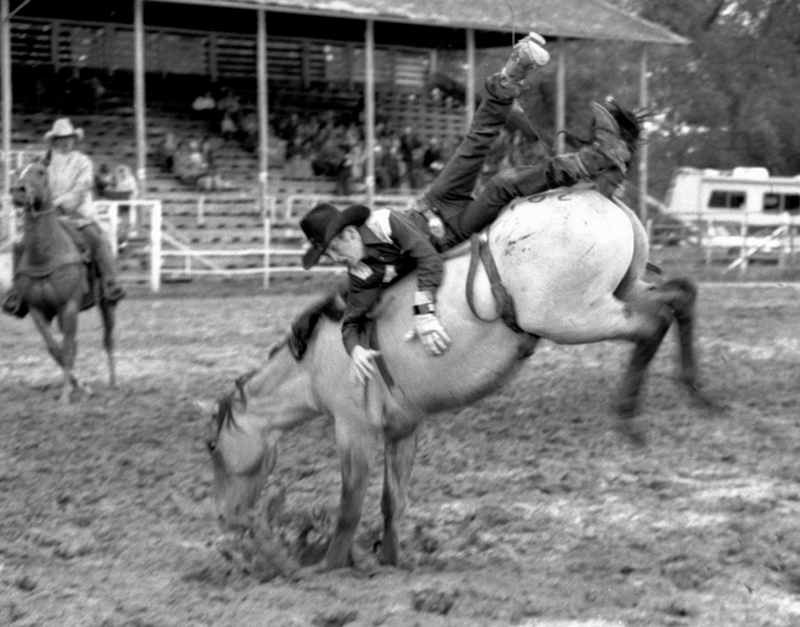 I don’t remember feeling deprived of anything by not being able to rodeo as a youngster. 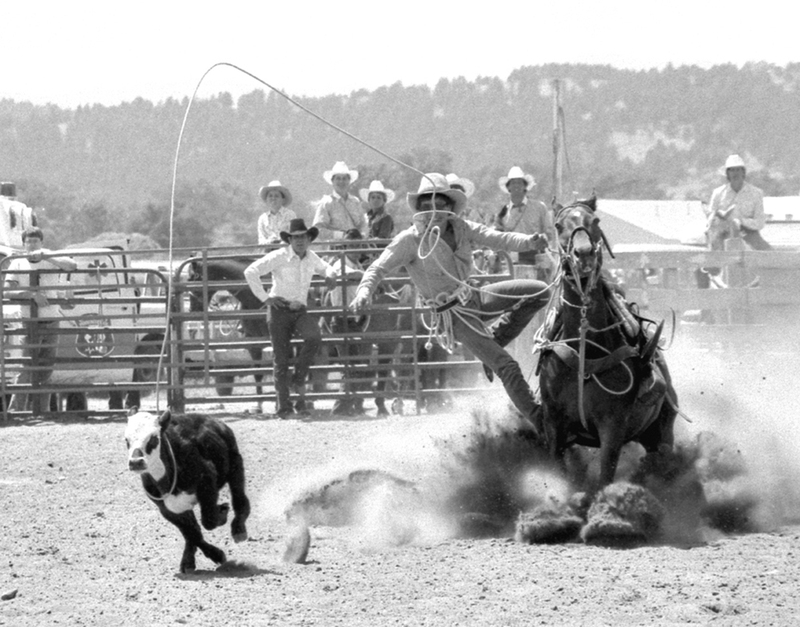 By the time I was in my late teens, if I had wanted to rodeo, I would have. 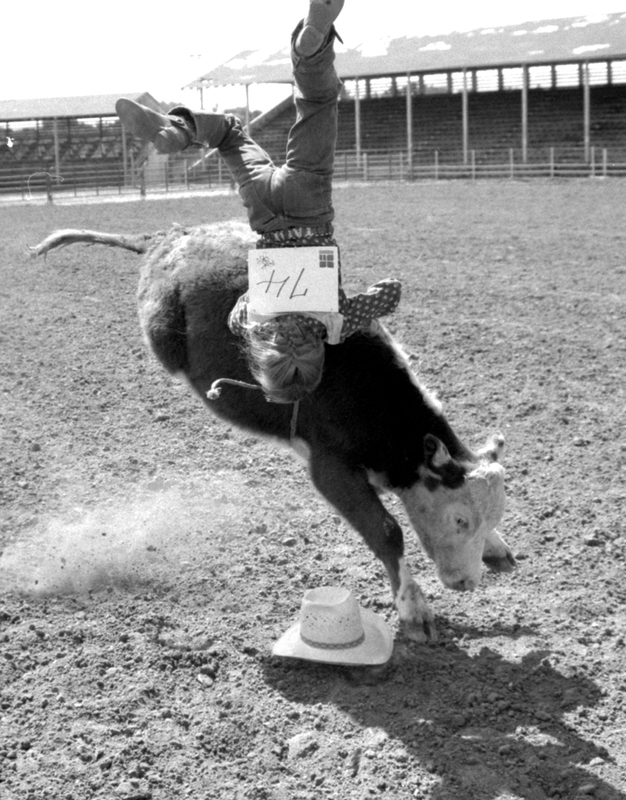 Did you ever get run over by any roughstock? 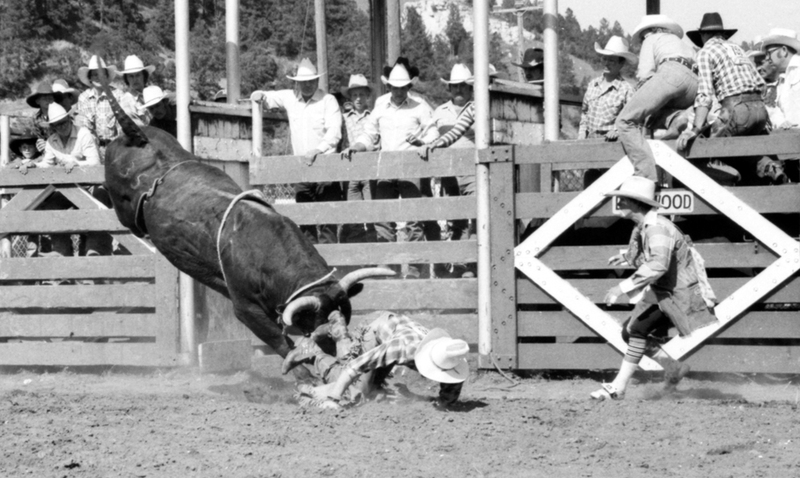 In an early rodeo, where I was in the arena, I was following a bull ride when suddenly the bull dumped the rider and started a charge at me. I turned and took a few running steps, stumbled and fell, thinking I was about to be mauled. I looked up to see the bull trotting triumphantly the other direction and the audience in stitches. The bull had ended his charge as soon as I had turned my back. On another occasion, I wasn’t paying attention after a bronc ride ended at the Black Hills Stock Show. 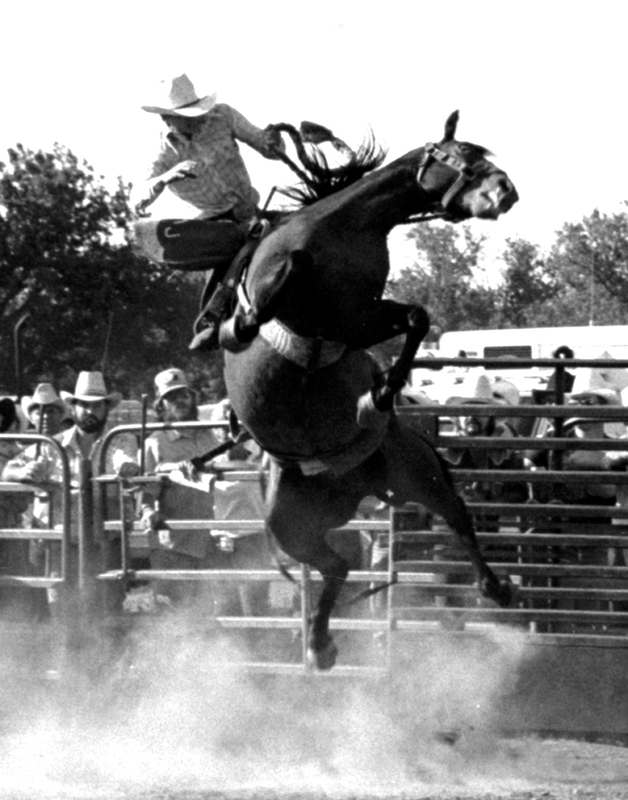 I was about 15 feet out from the arena fence, fiddling with my camera, when the pickup men and the bronc came full-tilt down the fence line. I had no time to react, but Steve Sutton put the brakes on his horse, stopping him literally as he was close enough for me to feel his breath. 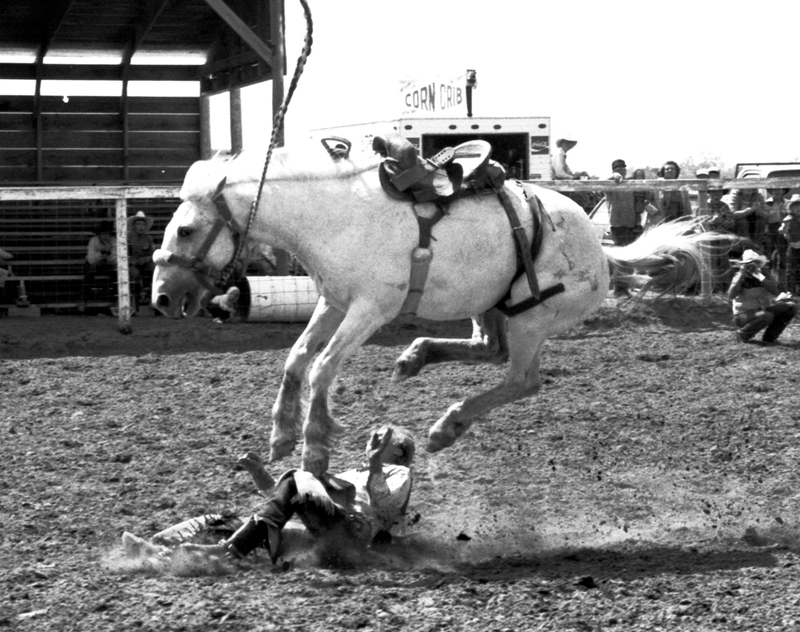 A pickup horse would have had no problem running over me; it’s part of their training. 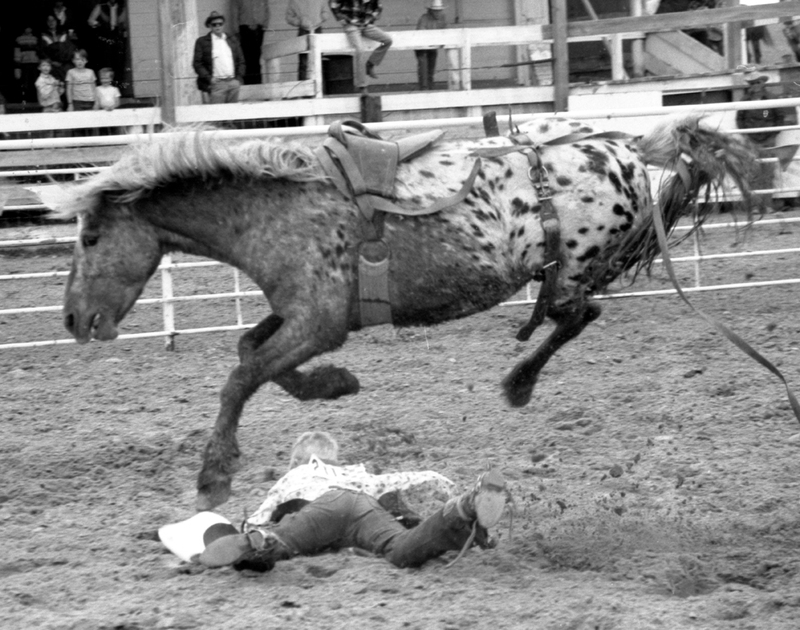 Most horses will avoid stepping on a person if they can. They don’t like to get their feet messy. I stayed more careful after that.